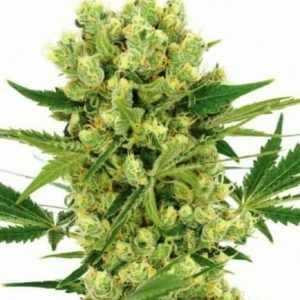 Autoflowering Cannabis is a variety of Cannabis that has evolved in order to survive harsh conditions and is now being developed with a specific feature in mind. While regular Cannabis is highly dependent on the period where light is necessary for the flower to properly develop (called the photoperiod). Autoflowering Cannabis Seeds does not need the photoperiod at all in order to flower. There is an indisputable benefit to this, in that the time from seed to harvest is significantly reduced. Under lights, it is possible for these seeds to go from seedling to full production in only 10 weeks. The quality of the crop produced is in no way inferior to the crop produced with the photoperiod included. In fact in all instances where Cannabis growers or gardeners make it their business to grow good crop. Autoflowering crops are being reported as “of excellent quality”. If the Seed Bank which produce this kind of seeds is a professional one. A great advantage of the Autoflowering Cannabis is the fact that novice growers are able to grow Cannabis and deliver good quality crops. Without having to pay attention to the adjustments necessary to get the light cycle for the crops just right in order for the plant to produce flowers. Because of the attribute of being able to flower without the photoperiod, Autoflowering seeds are also known as “Automatic seeds”. The reason for the “Automatic” in the name is because a lot of the work necessary to produce crop from the seed stage to harvest had already been done even before the seeds have germinated. While it is difficult to produce a sustainable crop from regular Cannabis in conditions where the summer period of that particular area is very short. And often wears off even before the Cannabis plants get an opportunity to flower properly. 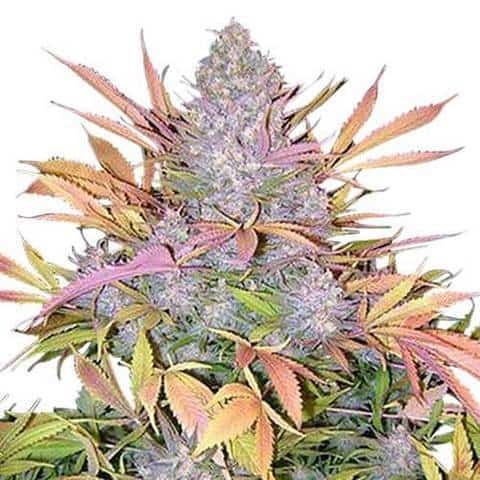 It is with Autoflowering seeds possible to produce crops of high quality in these areas. In areas with normal to long summer periods, Autoflowering seeds can sometimes produce up to 3 full harvests per summer. As an added bonus, Autoflowering crops are hardy, and are able to flourish in all kinds of conditions. They are more weather and pest resistant, meaning that there is little to no problems with fungi, mould, insect infestations, cold and even frost. This is due to their robust Eurasean ancestry coming from the Rudelaris Cannabis plant which had evolved the ability to flower at will. And produce cannabis seeds without the necessity of being exposed to the photoperiod. Autoflowering Cannabis seeds can be grown anywhere, indoors, outdoors, in a greenhouse and even on window sills. All Cannabis strains within the Autoflowering category are feminized, and include a wide variety of genetic lineages. This has as a distinct benefit the fact that they offer many different flavors, aromas and effects. Being feminized means that all the plants within a particular strain will flower as female plants because they contain no male chromosomes. The benefit in this is that a female plant does not need a male plant to produce seeds. By special conditions or circumstances, the female plants can produce male inflorescences. So-called hermaphordites. They can therefore self-pollinate even in poor weather conditions where there is no male plant near enough for pollination. Resulting in the ability to produce crops in the most weather condition. Another benefit to this is the fact that no male plants have to be isolated and destroyed, meaning that more time can be spent to cultivate good crop. The reason why male plants are undesirable is the fact that female plants in general produce better crops with regard to Marijuana (female cannabis flowers). There are specific techniques that are used to produce feminized seeds, and ensuring that all plants germinate as females. Note that in spite of the fact that Autoflowering seeds can produce great crops independent of the photoperiod. The general rule that the size of the yields improve with the intensity of the light source is a fact with Autoflowering seeds as well. Also bear in mind the fact that the ultimate harvest size is either increased or restricted by the ultimate size of the plant. Windowsill plants in small pots will obviously never produce as much as plants grown outside in open field or large pots and under high intensity light. But the fact remains that autoflowering seed yields faster and grow smaller. These Autoflowering strains of Cannabis are the first group of Cannabis crops that contain a sufficient level of Cannabinoids, without the photoperiod. The rule for growing Cannabis with high levels of nutritions (fertilizer) has always been dependent on the timing. And the amount of light that the plants had to be exposed to. Whether it be sunlight or artificial light. One also had to make sure with regular Cannabis that the dark periods were really dark. Even minor amounts of light could confuse their internal timelines to the effect that they could remain in the vegetating state of growth for too long. When in fact they should be blooming. While regular Cannabis varieties are highly sensitive to “light pollution”, needing a light cylcle of 12 hours of light and 12 hours of darkness for optimum blooming. Autoflowering plants do not have a specific requirement for the length of their day. Since they will complete their full life cycle irrespective of how long their day is. They are virtually unaffected by irregular light cycles. Resulting in a gardener being able to wait for the most favorable warmth conditions. Within a short summer to plant the seeds and then know that flowering and not vegetation will be fueled by the available heat and light. Note that the optimum period for day (light) length for the best crop production, however, is around 18 hours. The ability to autoflower has evolved in the inhospitable conditions of Central Russia by the original autoflowering strain, Rudelaris. Indica and Sativa evolved in warmer climates such as India where, unlike Rudelaris, they had conditions that are favourable to longer vegetation periods. Rudelaris, in order to survive, had to bloom the moment it was big enough to do so. Cannabis producing gardeners saw the advantage of the Rudelaris ability, and began evolving different cultivars with the Autoflowering ability. 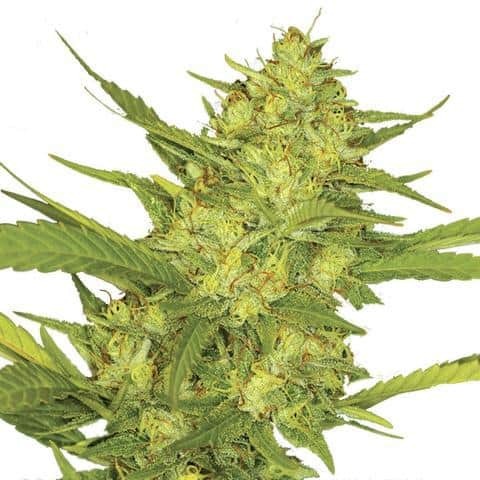 Autoflowering seeds are ideal for complete beginners. Because they do not need to spend time figuring out how the photoperiod works. They can therefore produce sustainable crops right from the very beginning. 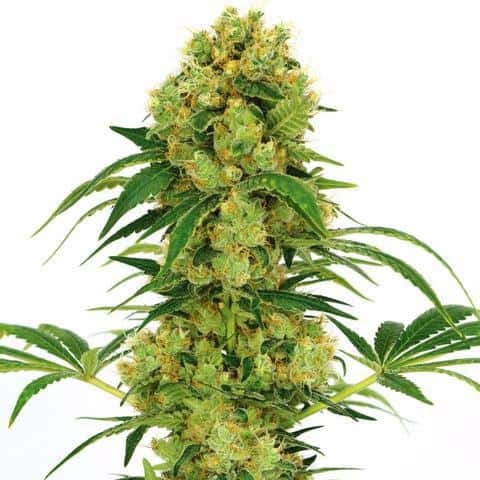 It is therefore advisable, should you consider to start the highly lucrative practice of producing medical Cannabis, to use Autoflowering seeds, at least until you are more knowledgeable regarding Cannabis as a species. 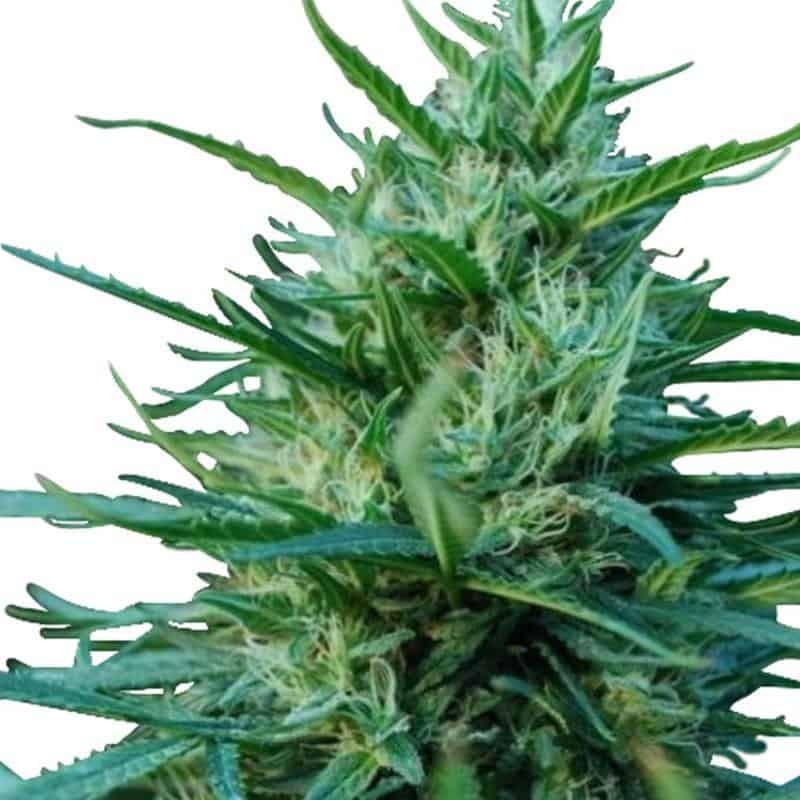 Autoflowering Cannabis Seeds is a variety of Cannabis that has evolved in order to survive harsh conditions and is now being developed with a specific feature in mind.